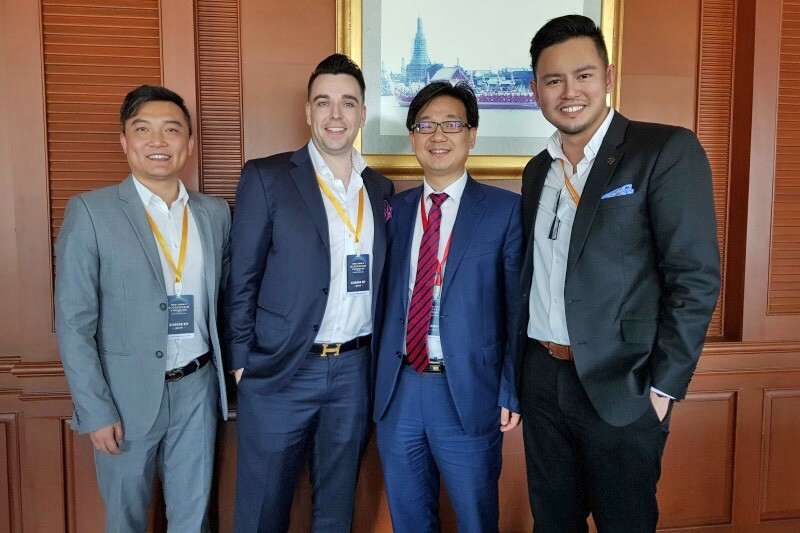 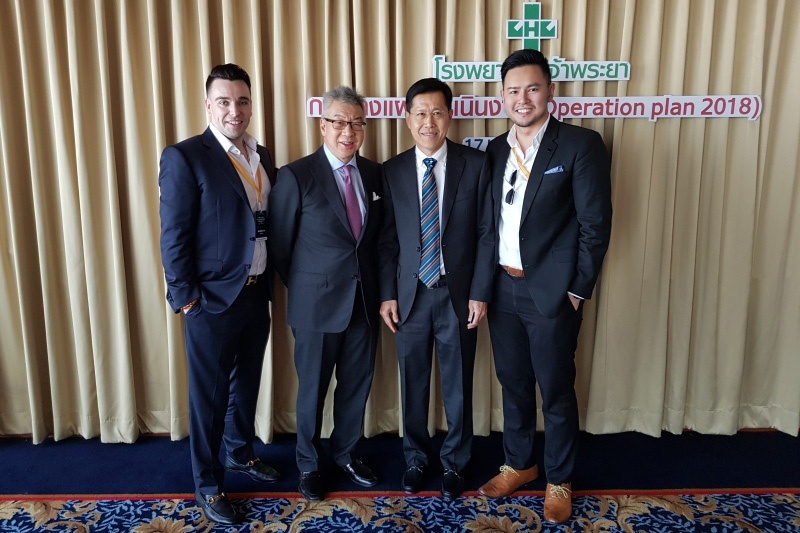 Earlier today, Herbert Sim, was at the Summit Forum of Blockchain in Southeast Asia, as a VIP guest. 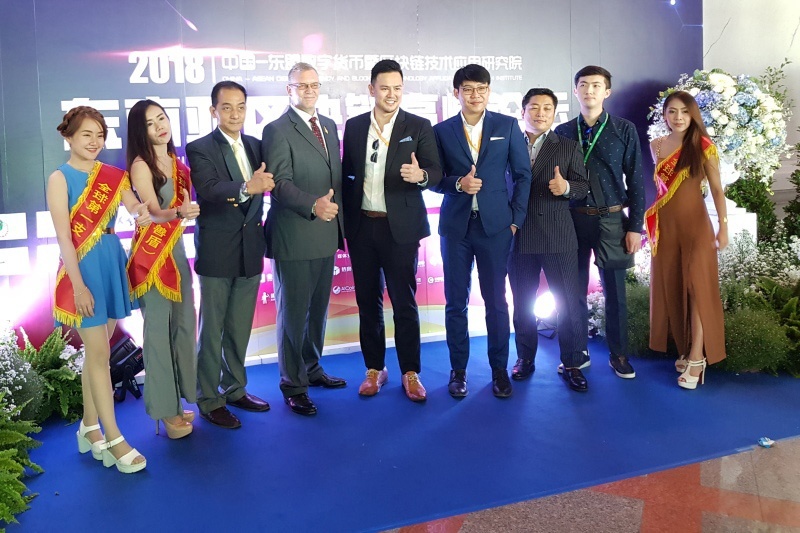 The conference was co-organized by China – ASEAN Digital Currency and Blockchain Technology Application Research Institute and World One Belt And One Road Foundation; held in Bangkok, Thailand on January 19. 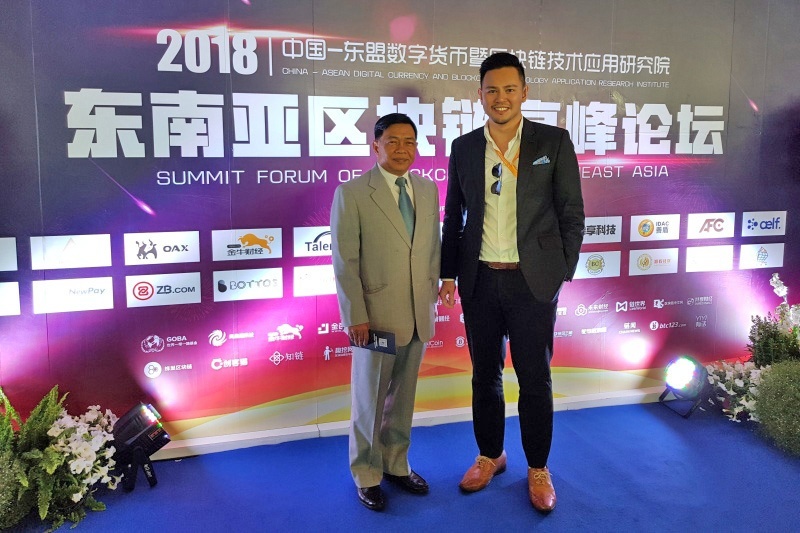 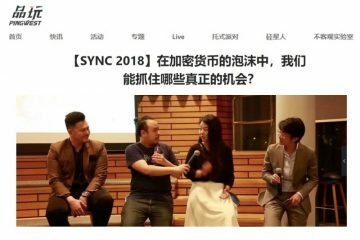 Over 2,000 industry representatives from industry associations, world-class blockchain technology organizations, and outstanding enterprises attended the summit.